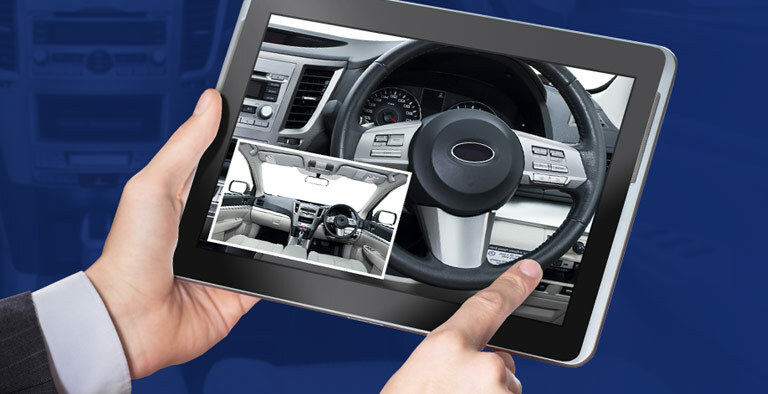 An out of the box service solution bringing video and annotated imagery to your eVHC service department. The solution works independently for immediate use or can be integrated into your existing eVHC system via our API. Video and images are used to evidence essential work while vehicles are on the service ramp. 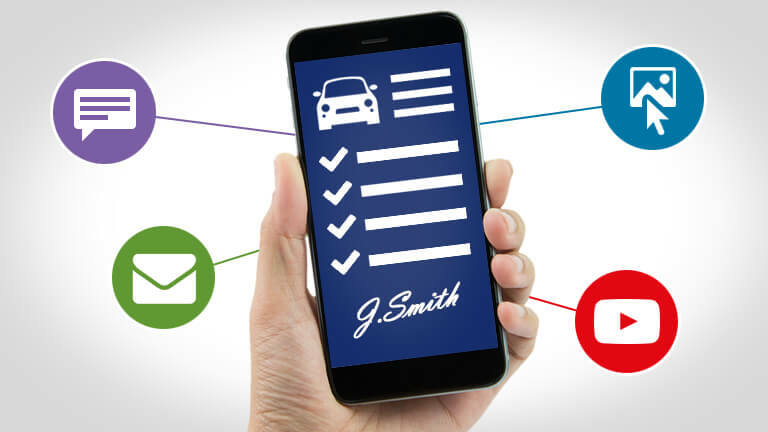 They are automatically uploaded and integrated with your Electronic Vehicle Health Check, and sent to the customer via email and SMS to approve or reject the work immediately. 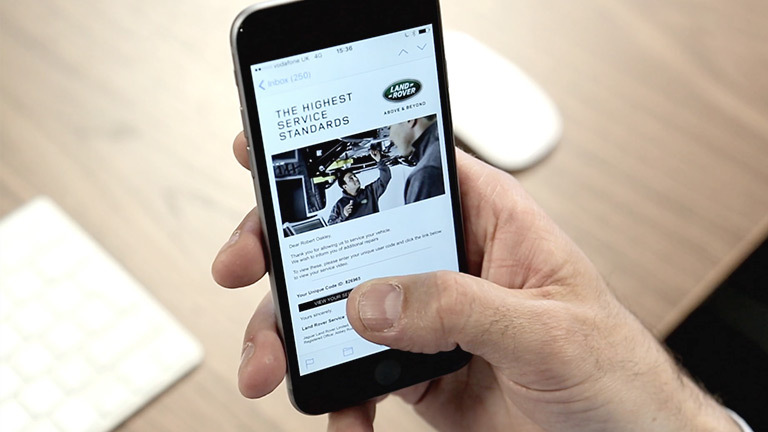 Once the process is undertaken, the system automatically sends the customer an email and SMS alert making them aware of the work needed to be undertaken on their vehicle. They are then able to respond via email agreeing for the work to be completed. 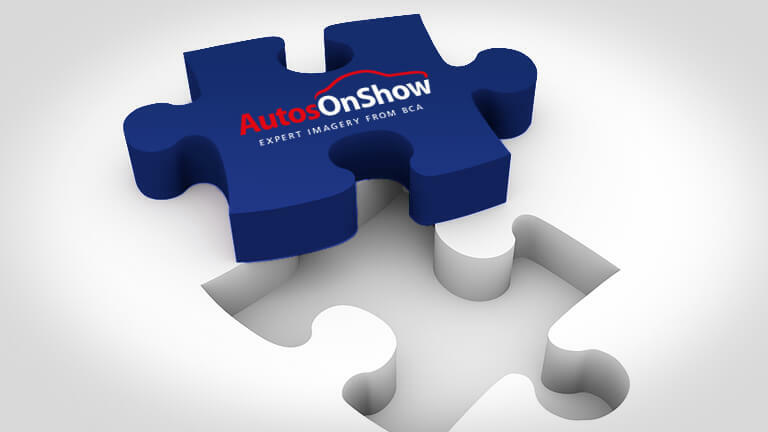 The customer can log-in securely via their unique code to review their vehicle repairs. 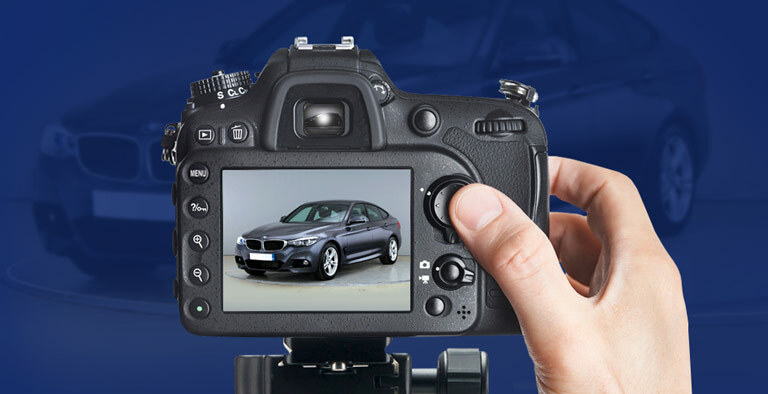 The customer receives these details via email and SMS, reviews the video and imagery of their vehicle, before deciding to confirm or reject the items identified by the service technician. If the customer rejects urgent work then a warning message appears confirming the rejection. The solution is easily integrated if you already have an eVHC system in place. Otherwise we have the entire system ready for installation into your business. The solution adds transparency to the eVHC process, making it a trustworthy and unbiased report. 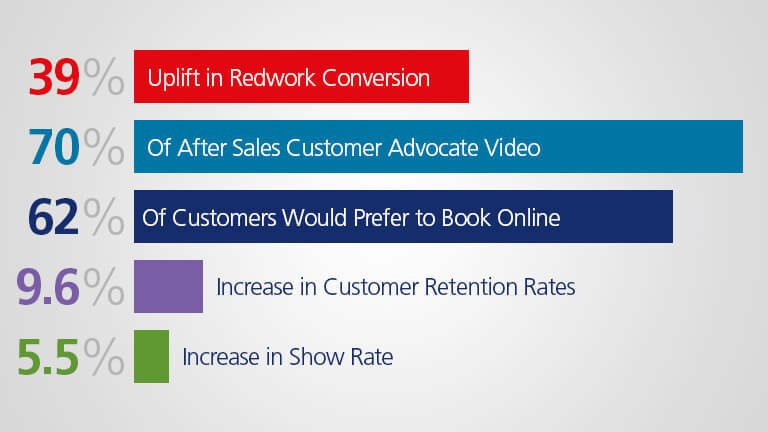 Using video has proven results in increasing repair recommendation conversions and increasing your profitability. 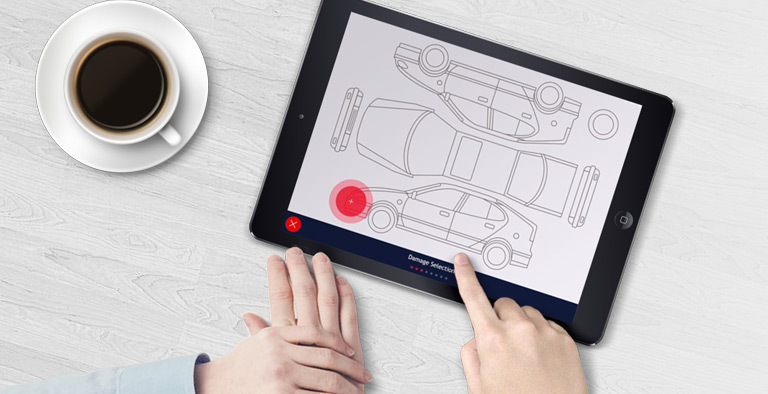 The system also includes the option to annotate images, allowing the service technician to easily identify damage and repairs, as well as the level of severity. 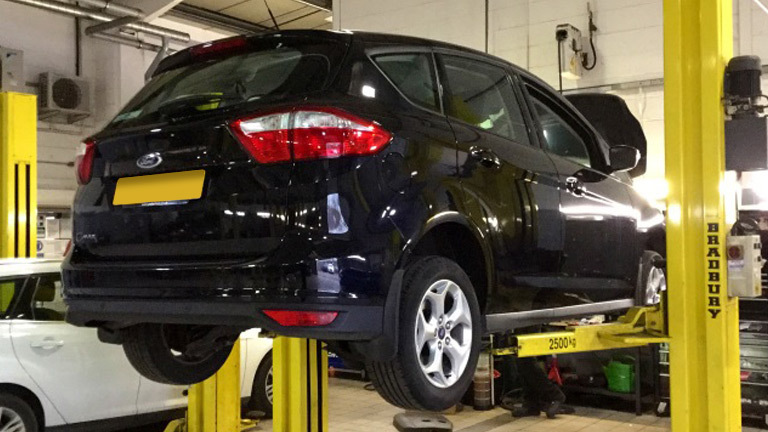 The solution can also prove to the customer that there is no work to be carried out on their vehicle, removing any confusion after to the health check is complete. 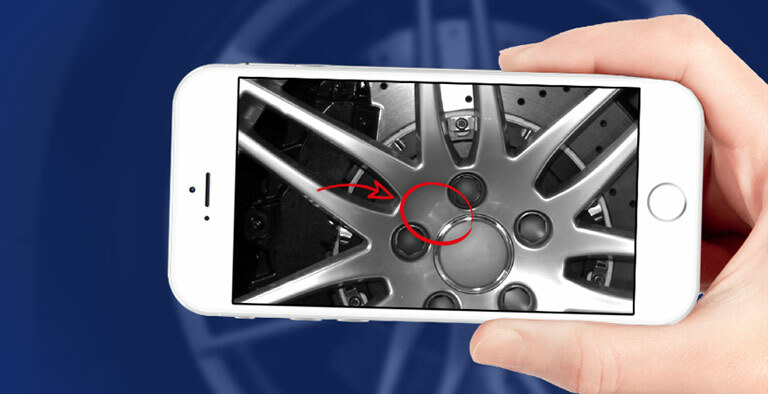 The solution allows you to highlight essential repairs to the customer, which is supported by video and imagery assets. The video easily highlights the red and amber work, as well as showing the level of severity. The solution speeds up the service process by automatically contacting the customer and registering their response. Ensuring any repairs can be carried out in a fast and efficient manner. The automation of the solution results in an increased number of services carried out per day. Leading to a greater number of happy customers, and decreasing wait time.